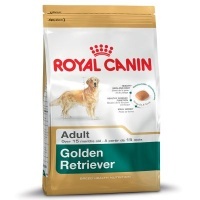 Each Royal Canin dog food is based on their extensive knowledge of dogs, gained through years of studies at their own centre, partnerships with leading veterinary schools and universities, and continued input from veterinarians and breeders worldwide. 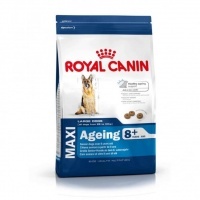 Royal Canin are constantly expanding and improving on this knowledge in order to keep providing your dog with food that meets their exact dietary requirements. 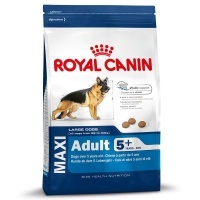 Super-premium dog foods for large breed and giant breed dogs. 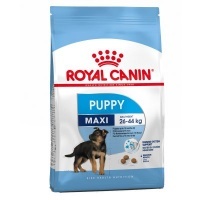 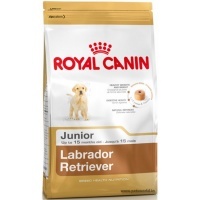 Royal Canin Maxi Junior, Maxi Adult, Royal Canin Giant Junior, Giant Adult and breed-specific foods provide an excellent quality complete diet for large and giant breed dogs. Free delivery available on Royal Canin for large breeds including labrador, german shepherd, golden retriever, boxer, rottweiler and great dane. 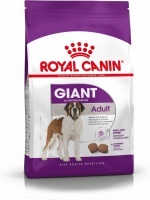 Premium food for giant breed junior dogs.